Excellent communication and workmanship! First class operation all way through project. Akron was a pleasure to work with. Jonathan, thank you for taking the time to post your review! 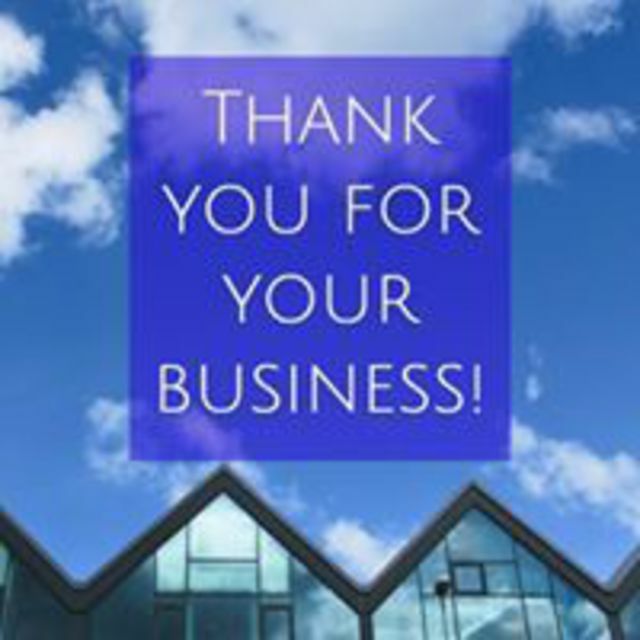 We appreciate your business and positive feedback! 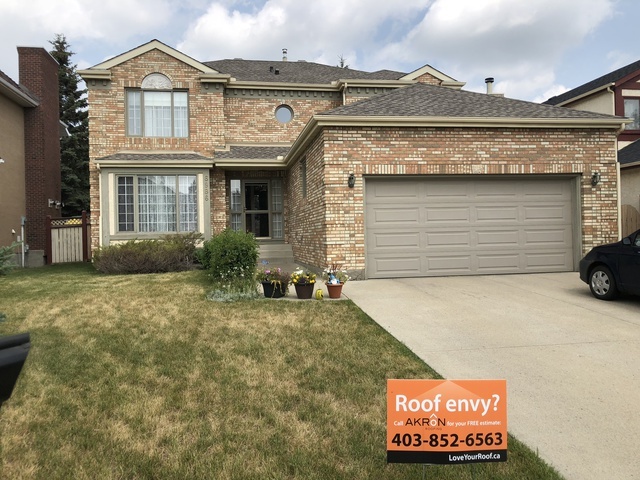 AKRON did our roof three years ago and we were very pleased with the quality of the work and the quality of the personnel. Our current experience was a result of hail damage. Again from our first call to have the roof looked at till the job was done we felt that our home was in great hands. The job site was always kept clean and the personnel were efficient and respectful. In our line of work it is not often that we have repeat customers. However, when golf-ball sized hail ripped through the neighbourhood this summer we heard from some familiar names. Thank you for posting your review and again, it was a pleasure to work with you on your hail claim and project. Congratulations on your quick success with the insurance. Andrew did a very good job of waterproofing the flat roof over the front entry of our duplex. He applied 2 coats of a rubberized membrane, covering the surface and working very thoroughly around the posts of the balcony to fill in where the original surface had pulled away over the years. We had had difficulty finding anyone to take on a small job and requiring special material. Akron came right out, recommended a solution and provided a good quote (the material is expensive). So far so good -- no leaks! Thank you for taking the time to post this review, we appreciate you choosing AKRoN and we were glad to help you and your neighbour with your project. After 14 years our roof was pretty beat up. We had a recommendation from a neighbour for Akron so had them put to have a look. The quoting process was very quick. They came out and took a few pictures and loaded it into an app and spit out an image and quote. Their crew was here on time and worked hard throughout the day and had us done by early evening. 1 day start to finish on a front attached garage 2 storey single family home! That was amazing! And the thoroughly cleaned all around the house. Put patio furniture and bbq back in place. Could not be happier with the experience! Would absolutely recommend. Thank you for choosing AKRoN Roofing and taking the time out of your day to detail and share your great experience! The president sat in my house and went through every detail. He really knew the business and was professional. The job was very well done by his crew who did and excellent job. They also answered all my questions. Thank you for taking the time to post your review. Rodney very much enjoyed his meetings with you and we're very happy to have helped you out with your construction needs. Any concerns in the future please do not hesitate to contact us. Thank you for choosing AKRoN Roofing! Could not reply to text message because I do not have a cell phone. Was very pleased with the job the boys did. Thank you for your review, your roof looks beautiful and it was a pleasure working for you. Akron tackled a very complex roofline in difficult weather conditions, and did a great job with care and professionalism. 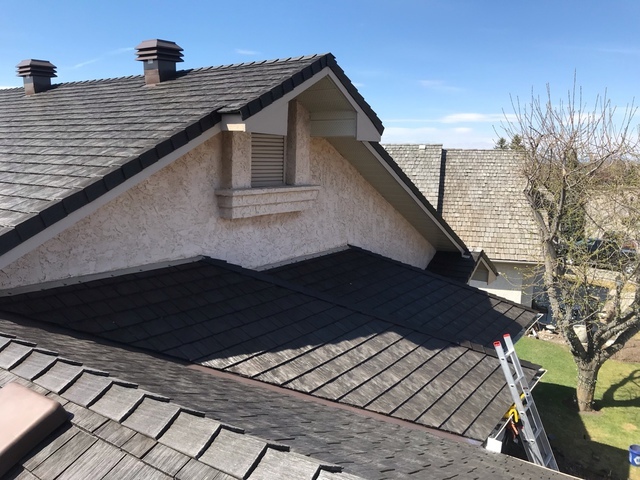 The roofers were friendly, happy to answer questions about the procedure, and worked diligently until the job was completed. I am very satisfied with the results, the roof looks spectacular. I have no hesitation in recommending them to anyone. Good morning Mr. Skinner, thank you very much for putting your trust in AKRoN Roofing and choosing us to install your EuroShield Roof. Our diligent crews continually impress us, and for that we're very proud of them. Thank you for taking the time to post your review and experience. 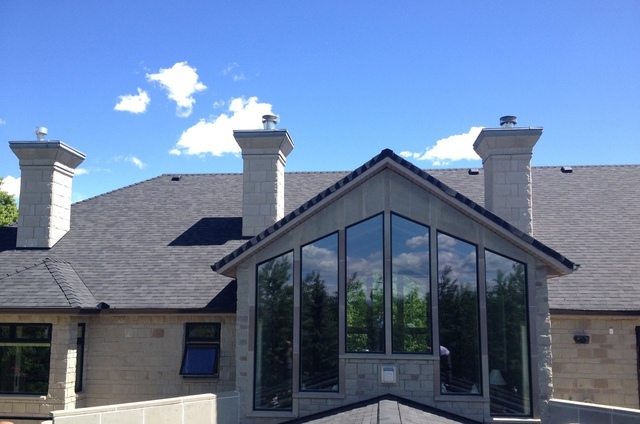 This company answered all our questions about various roofing materials and warranties. They even did up boards for us to better judge which product style would look better with our house. They didn't run out of patience and I wasn't made to feel like I was a bother. They started the job when they said they would and came every day. Even the day that we had snow on the roof making it too slippery and unsafe to work, they came tot he door and apologized they couldn't work on it. It was very bitter cold when they did our roof and they worked when others wouldn't have. On top of that, our roof was extremely challenging with a 12-pitch and a 3-storey drop. Fabulous work ethic. Excellent company to deal with. 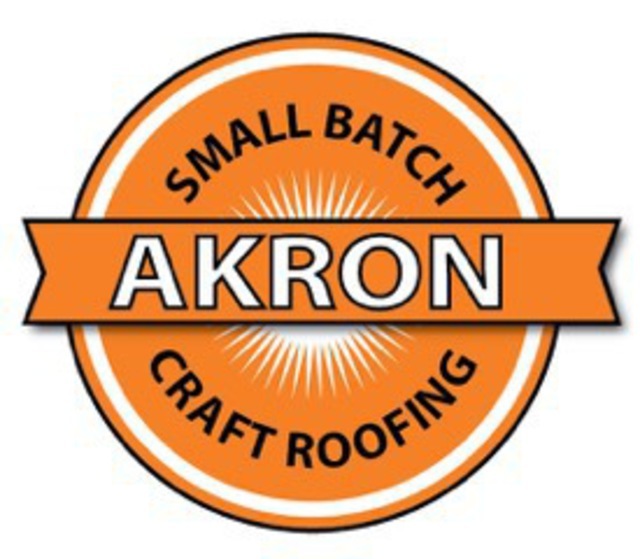 We are so very proud of the work done on this roof, and so pleased you had a great experience with AKRoN! Thank you for the review. 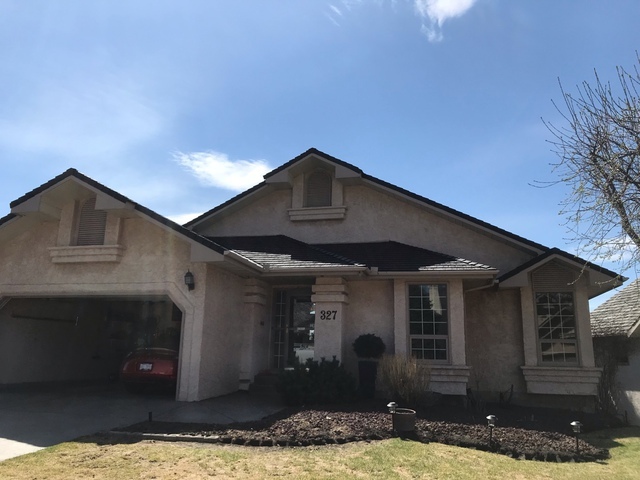 The re-Roofing project performed by AKRoN Roofing met and exceeded all our expectations from cost estimating, materials selection, through installation to follow-up upon job completion. The Installation Team was excellent, great attention to detail and thorough site cleanup. AKRoN provided continual job site management which we really appreciated, it took away the stresses of having re-roofing done. The project was completed on budget, on time and the new roofs look great. There is great comfort and security in having a good new roof overhead. We recommend AKRoN Roofing based on the results achieved and because of the AKRoN Personnel. This customer was a pleasure to work with! Thank you for the review, and thank you again for choosing AKRoN Roofing to install your Euroshield roofs! Thank you so much for your review, it was a pleasure working with you. Always feel free to contact us with any questions whatsoever. 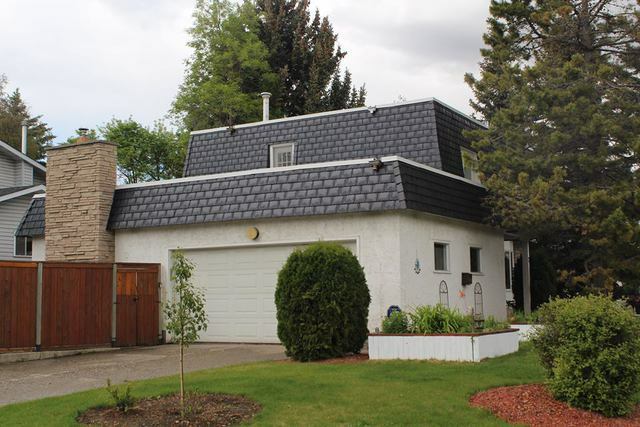 AKRoN Roofing is a family owned and operated business, led by Rodney and Deanna Gabrielson. We take pride in our work, and we will work closely with you to ensure that you receive the service you need for your project. 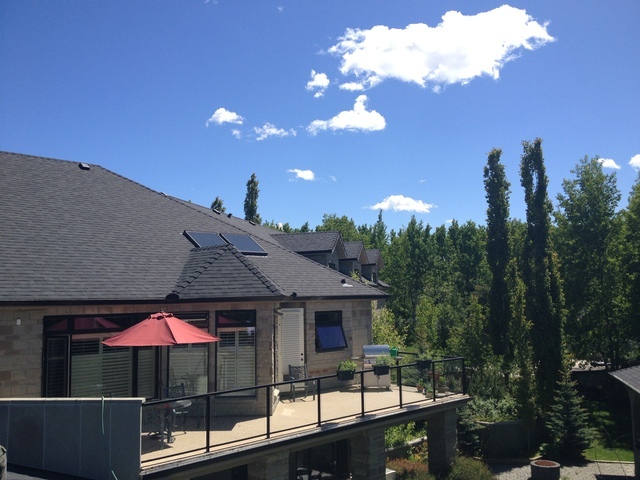 Rodney Gabrielson has over 20 years of experience roofing in Southern Alberta. 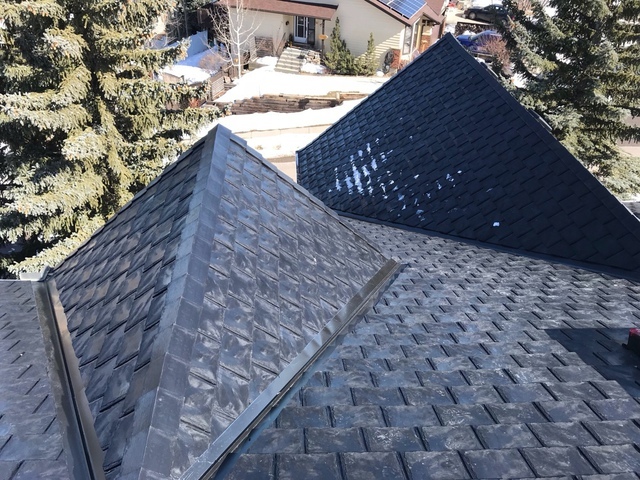 He has worked on projects as large as the Balm residence, the largest in-city house in Canada (a three-year, all natural slate project); managed a French gothic-style, 11,000 square foot cathedral in Kananaskis (also slate); and projects from Kelowna, BC to Regina, SK. 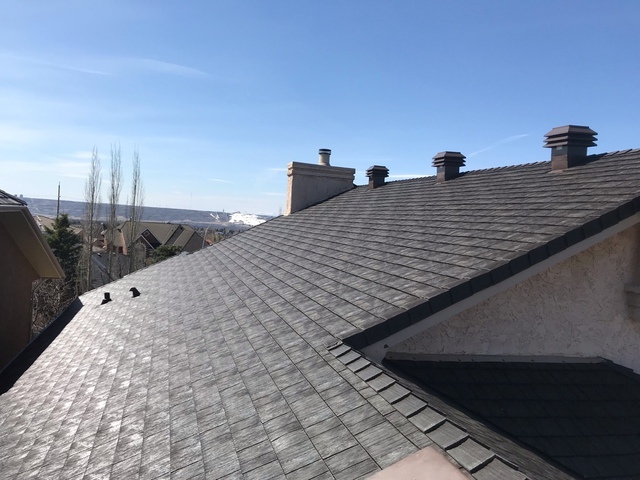 Experienced with asphalt, concrete tile, cedar shake, natural slate and rubber products, Rodney brings a wealth of expertise and the highest standards of application to AKRoN Roofing. He has travelled throughout the world and enjoys painting and backcountry hiking. He holds Red Seal International Chef papers and, alongside his musician wife, often enjoys the Calgary Philharmonic Orchestra. In March of 2011 Rodney became the proud father of a baby boy. With ten years of commercial real estate experience in leasing and lease documentation, Deanna Gabrielson brings a wealth of marketing, administration and contract knowledge to AKRoN Roofing. She worked for Heritage Property Corporation as property manager, held various positions in leasing at Tonko Realty Advisors and was Senior Lease Documentation Administrator at Bentall Kennedy (Canada) LP. Deanna has an obsession with grammar and a talent for attention to detail. Educational growth and knowledge acquisition are driving factors in her job and life satisfaction. Working from a home office also brings the great satisfaction of maximizing time with her family and the pursuit of her music education.